The first Chamber 401k plan in the Midwest! 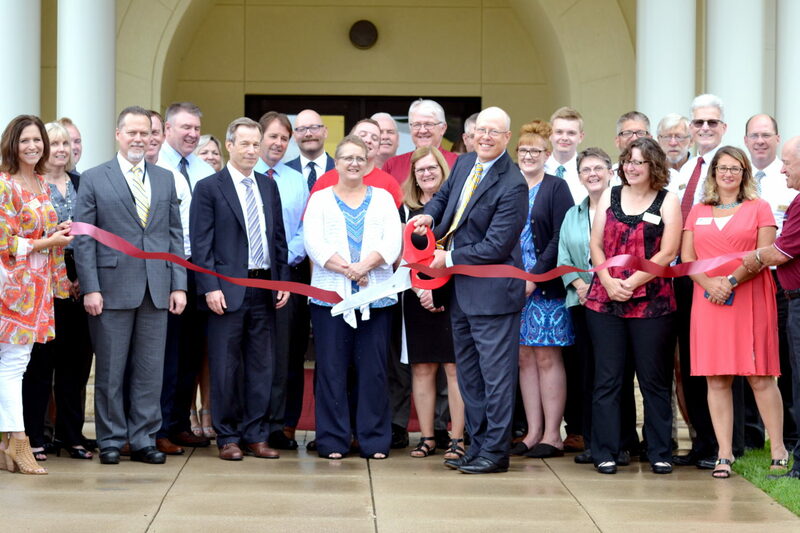 The La Crosse Area Chamber of Commerce celebrates 151 years of strengthening our businesses to strengthen greater La Crosse. that helps each other connect, grow and advocate. NEW: advertise your event, open positions, news, hot deals, and business-focused items for sale by logging into the Member Information Center (MIC). Learn What Membership Can Do For You How we help connect, grow and advocate for your business. Find Local Businesses Search through the member directory.